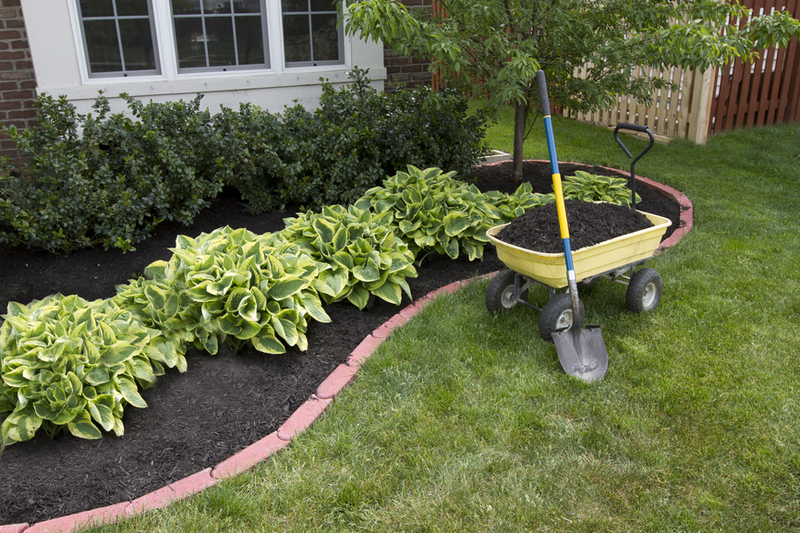 Get your yard ready for summer with a spring mulching job. $25 moving special keeps you lawn beautiful at an affordable price. 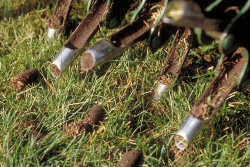 Refresh your lawn with fresh seed for healthy green finish. 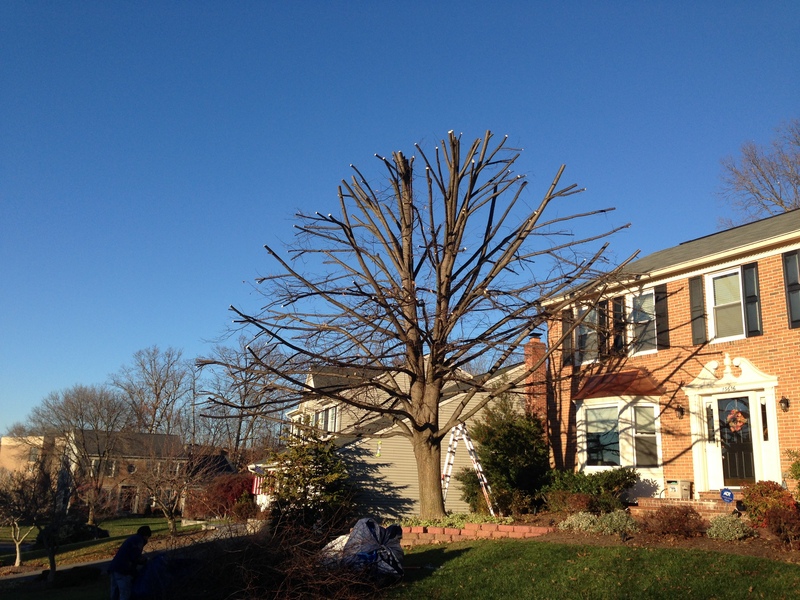 Lighten up your home by keeping those tree branches at bay. 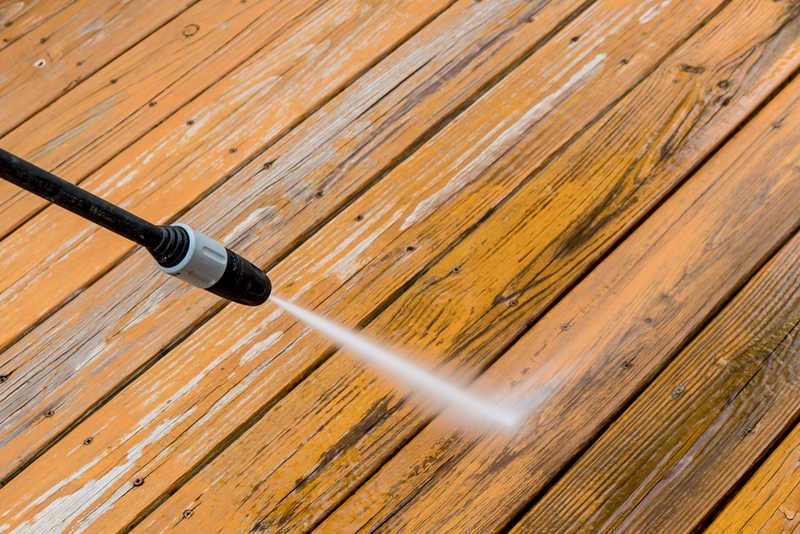 Brighten up your deck, patio, and walkways after a long winter. 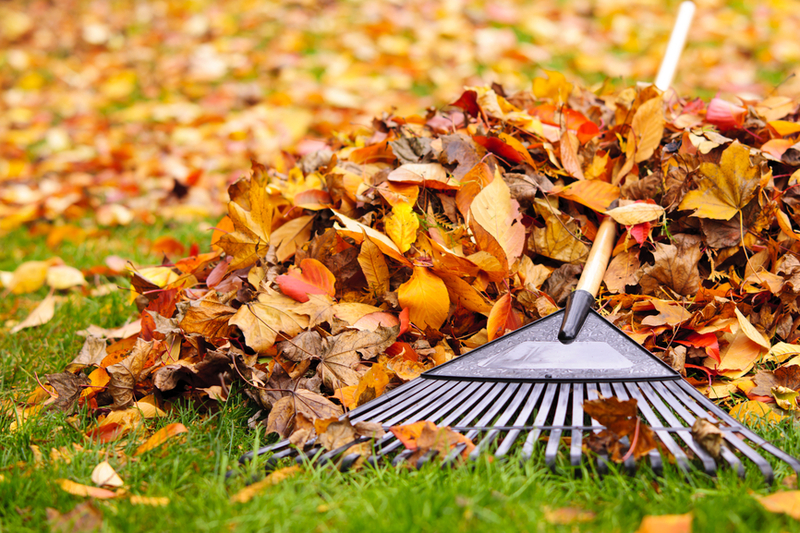 Keep your lawn looking great for the entire fall season. 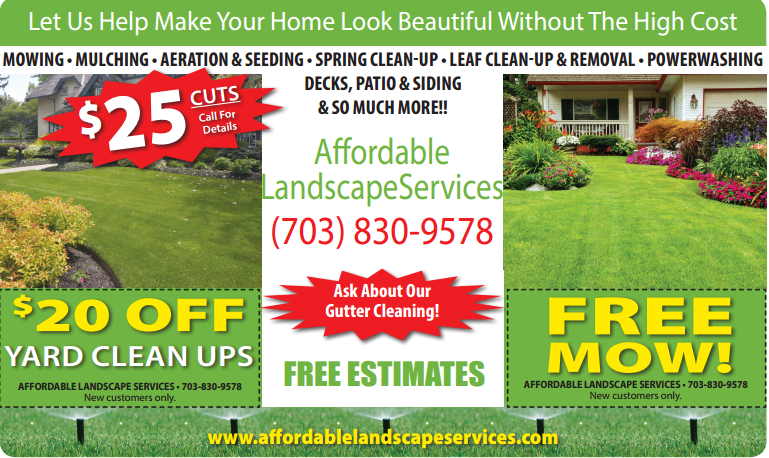 Affordable Landscape Services specializes in the routine lawn maintenance necessary to keep your yard beautiful. 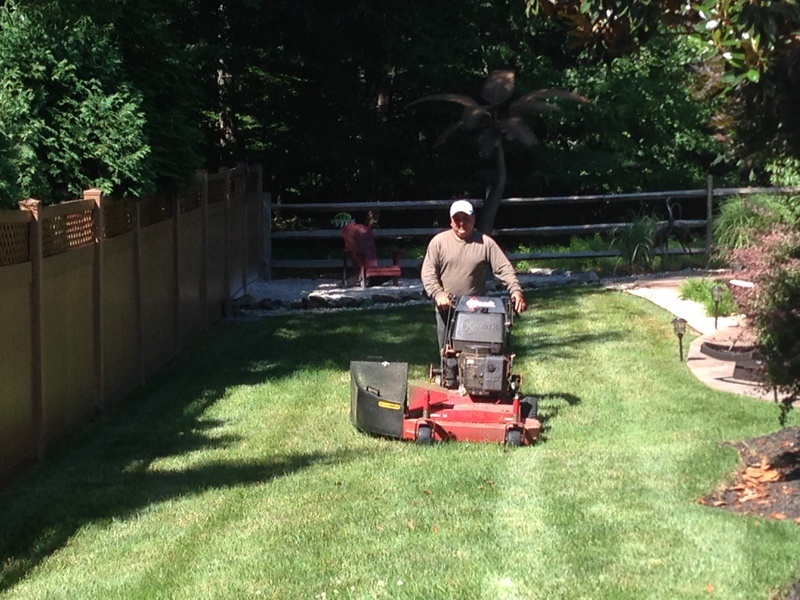 Our services include mowing, aerating, mulching, and more. From completing your custom landscape design to maintaining commercial or residential property, we will exceed you expectations and meet the challenges of each project quickly and professionally.